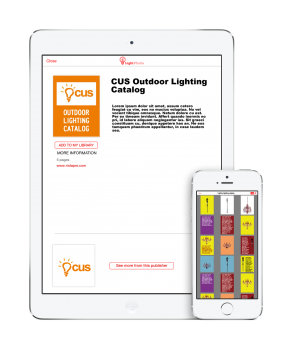 Are you a lighting manufacturer looking to have your literature on lightpholio? Are you a lighting showroom or designer who can’t find your go-to brand on lightpholio? Please let’s us know.Please fill in the details below to add a brand to LightPholio. If your file is already available online, make sure to supply a link the in the ‘Literature Information’ field. You can also email everything to us at Info@Lightpholio.com.